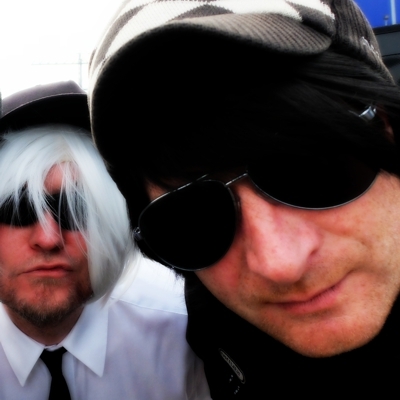 takkolord are three guys from frankfurt/main and kempten, germany, who perform the finest selection of electropunk. 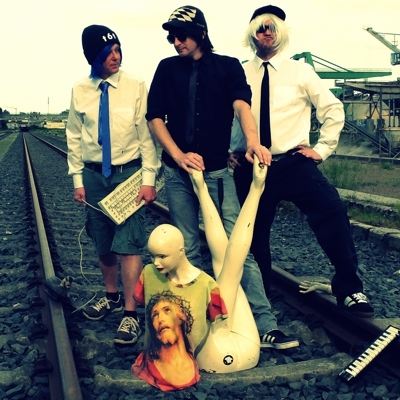 based on a foundation of electronic music and big beats they construct an apartment of guitar music that has its home in indie music, punk and heavy metal. the german and english lyrics are sometimes provoking and confusing (der patient, komm lass ma), often spiced with irony (devil) and in the end they just want to entertain (moseleck). 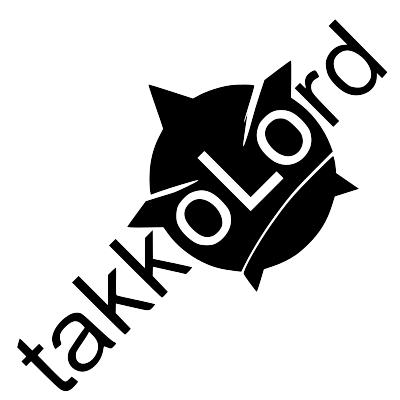 takkolord was founded in 2011 by olaf (bass, guitar, vocals), stefan (programming, vocals) and alex (vocals, guitar, programming). 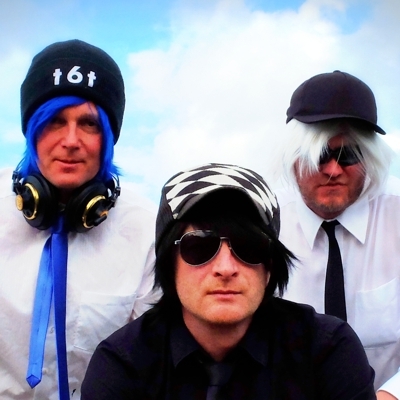 all of them had already played in different bands before (tragkraft 6t, the nowboys, vollrausch �) and brought all their background and experience into the new project. takkolord played numerous live-gigs, e.g. 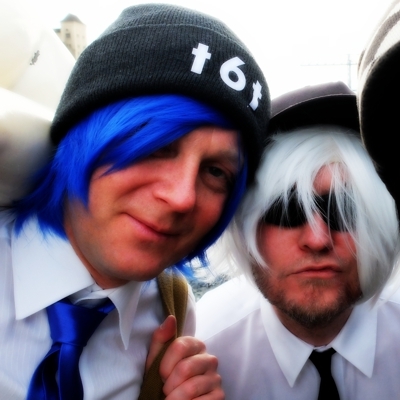 as supporting act of dampfmaschine and captain capa, at the museum embankment festival in frankfurt and at the occupy camp in frankfurt, where they captivated the crowd with the song we are 99. in the end of 2013 the first studio album terrorresteron was recorded and produced in the hamburg studio of norman kolodziej (bratze, der tante renate) and was published on May 15th, 2014 by the guys from takkolord on their own. it is available in all common music download stores. now we are in the year 2017, roland took over the job of olaf playing bass and takkoLord is making a start on the second album.